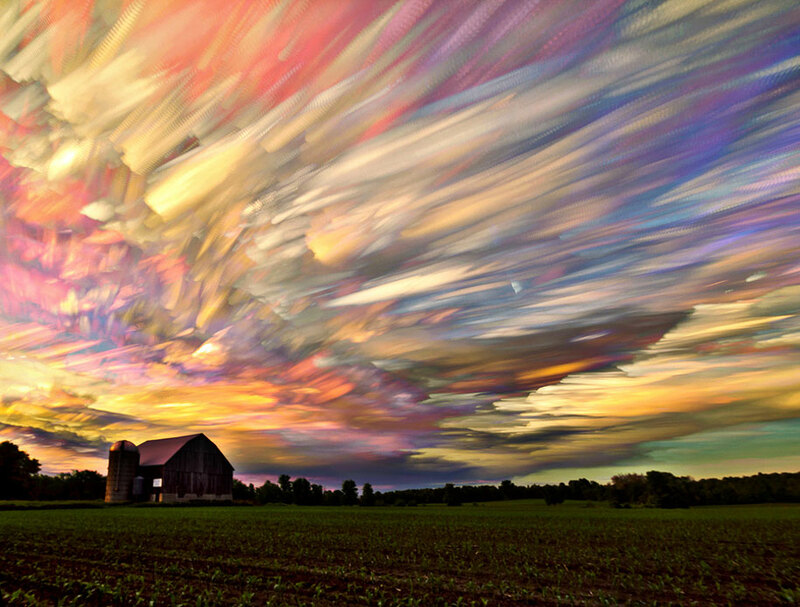 Canada-based photographer Matt Molloy brings sky photography to a new level. 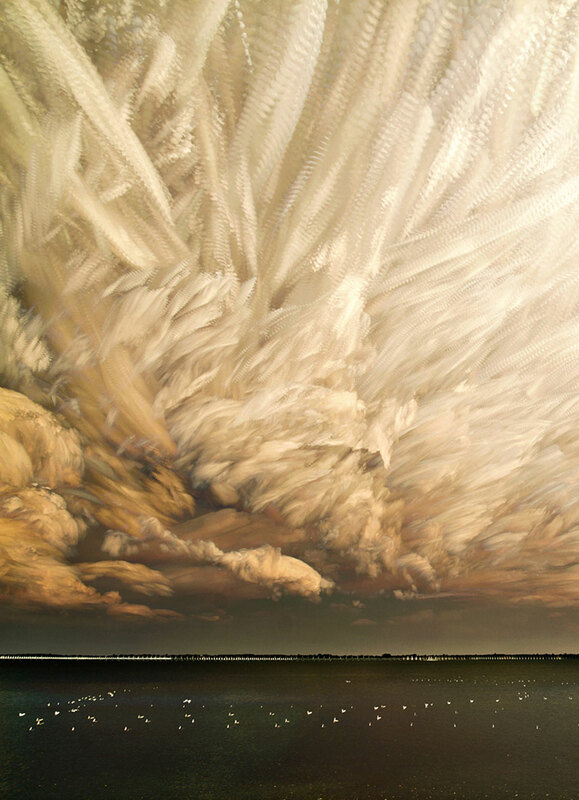 By stacking hundreds of separate sky shots he is able to achieve an incredible brush-like effect. 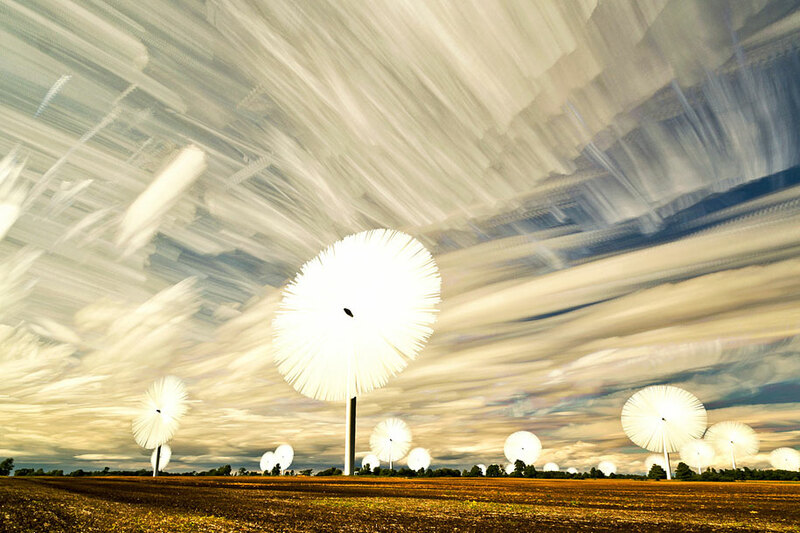 Each final picture in his “Smeared Sky” series is a result of combining from 100 to 200 photographs. 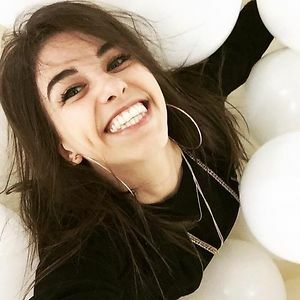 The number of pictures he uses depends on various factors, such as weather conditions, cloudiness, or whether the object in the picture is moving or static. 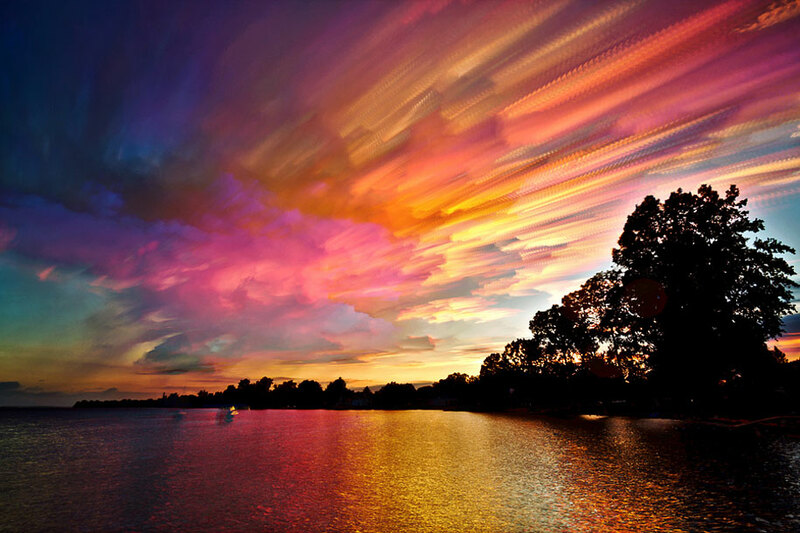 “Sometimes the clouds are moving quick and there’s lots of them. If I stack too many photos from a timelapse like that, it can get a little messy,” says Matt, adding that it’s usually mid day timelapses that cause more problems. Matt has been shooting timelapses for over three years now: “For every day that I don’t shoot a timelapse, I probably shoot two the next day,” he says. What draws Matt to this process most is the experimenting, as you never know what you’re going to get in the end. That’s especially true with the sunsets, as the sky gets increasingly darker – but Matt says these timelapses seem to work very well. Check out his gallery for more!